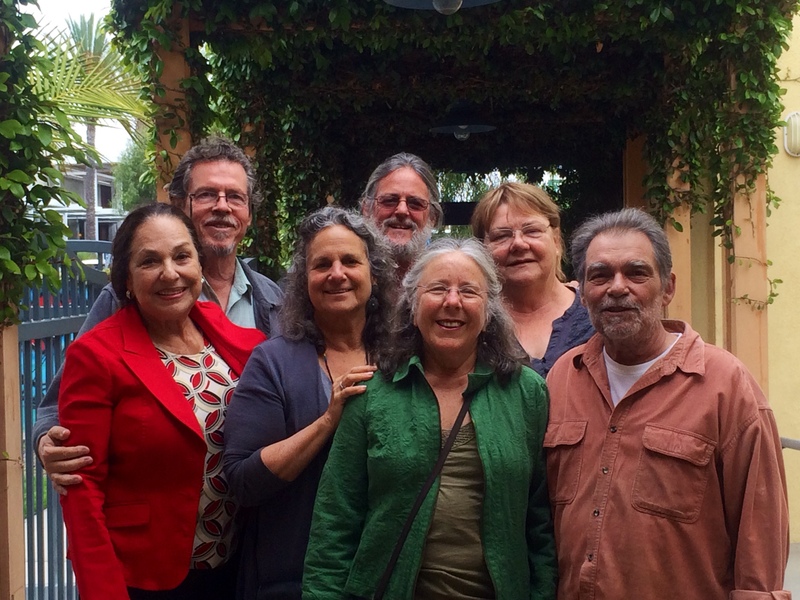 Moe Stavnezer, Venice community activist, fierce environmentalist and dedicated affordable housing advocate, died on December 28, 2017. 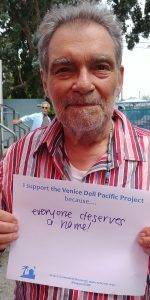 Over four decades, Moe devoted his considerable energy and talents to furthering the struggles for social and economic justice nationally and in his home town for 30 years, Venice. Moe embodied the motto “think globally and act locally”, leading efforts to protect the entire California coastal zone including Venice and Santa Monica from overdevelopment and privatization, reduce pollution of the Santa Monica bay and preserve affordable housing in both Santa Monica and Venice. Moe was an organizer and a participant in the Santa Monican’s for Renters Rights (SMRR) campaign to bring rent control to the City of Santa Monica in the 70s, a law which actually regulated rents regardless of tenancy. This movement led to the Los Angeles City campaign that later enacted the current rent “stabilization” ordinance which merely controls rent increases until a rental unit is vacated (at which time landlords are permitted to incease rents to market rates). Moe appeared frequently before the California Coastal Commission in efforts to preserve beach access for everyone, protect natural resources and preserve what affordable housing remained in a rapidly gentrifying beach front community. There are still rulings on decisions based on his appeals that appear to this day in Commission documents. As an environmental champion, Moe also helped to found and lead several other organizations, including People, Access, Coastal Environment (PACE), the League for Coastal Protection, Heal the Bay and the Los Angeles League of Conservation Voters. Moe was also active in neighborhood politics, including as a representative of the North Beach Planning Taskforce, the neighborhood Venice Town Council (an advisory board established by Los Angeles Council before woman Ruth Galanter’s election in 1987 and pre-cursor to the Venice Neighborhood Council) and for many years a member and frequent contributor to the Free Venice Beachhead newspaper. In his capacity as a pharmacist (years working at the local Val’s Pharmacy) he was involved in the LAHOC – Los Angeles Health Organizing Committee. The committee was organized around women’s and reproductive health advocacy activities. Moe was special and important to so many important causes. His energy and his spirit are sorely missed, and we at VCH are very sad he is no longer with us. For more on Moe’s life, read the January Edition of the Free Venice Beachhead or the LA League of Conservation Voters Statement.